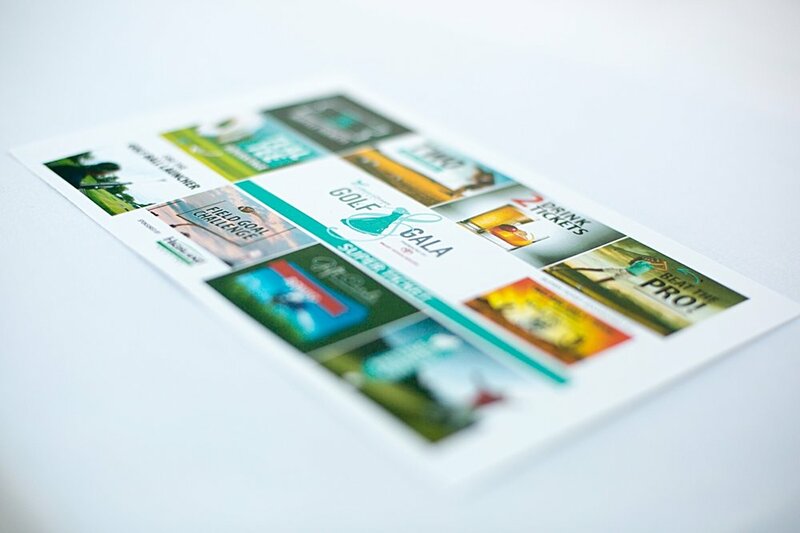 The Golf + Gala weekend is action packed for sure. But there is something so down home enjoyable about the the golf event held at the Arizona Biltmore each year. There's a little golf mixed in with a lot of fun! 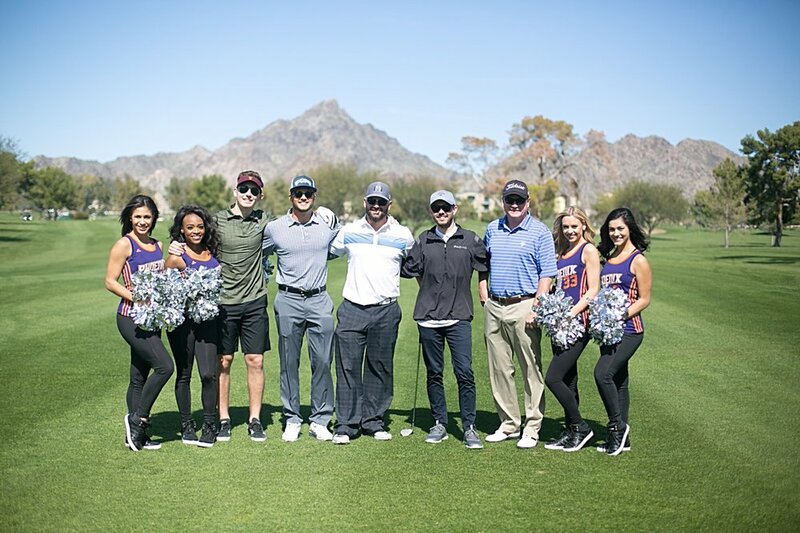 The foursomes are relaxed and ready to enjoy the course, the Phoenix Suns, Phoenix Coyotes and Arizona Cardinals cheerleaders are there to take photos with + cheer on the golf game. There's all sorts of unexpected diversions along the course all culminating in a great day out on the golf course! started in 2012 after these four lovely sisters lost their mom to ovarian cancer. Quite honestly, I had no idea (until we learned of these incredible women's dedication to this cause) that there is no reliable test for ovarian cancer. How on earth is this possible. Losing their mother too soon to this cancer has made these women focus all of their efforts towards helping other women (yes that's me, you, our mothers, our daughters, our sisters, our friends) that may be faced with this harsh reality potentially have an early detection test so that the disease can be treated. That goal is in sight. So many great sponsors, but Tito's Vodka Airstream was too darn cute and there's a few photos above!